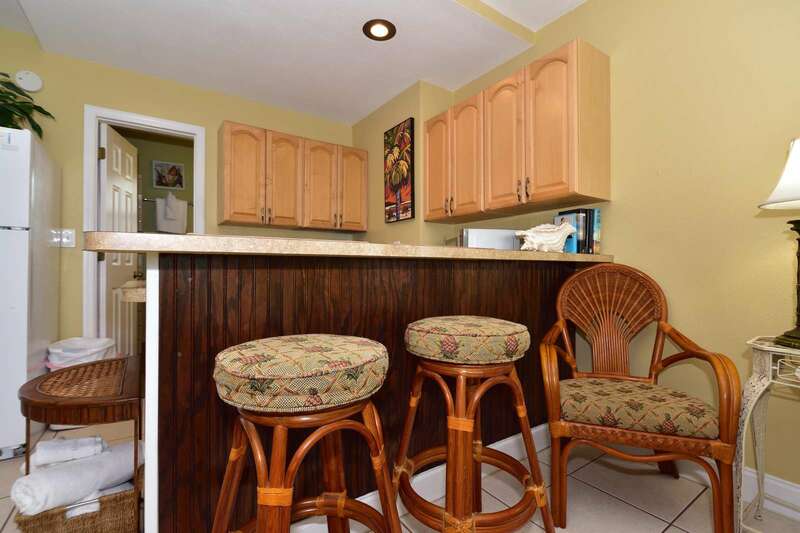 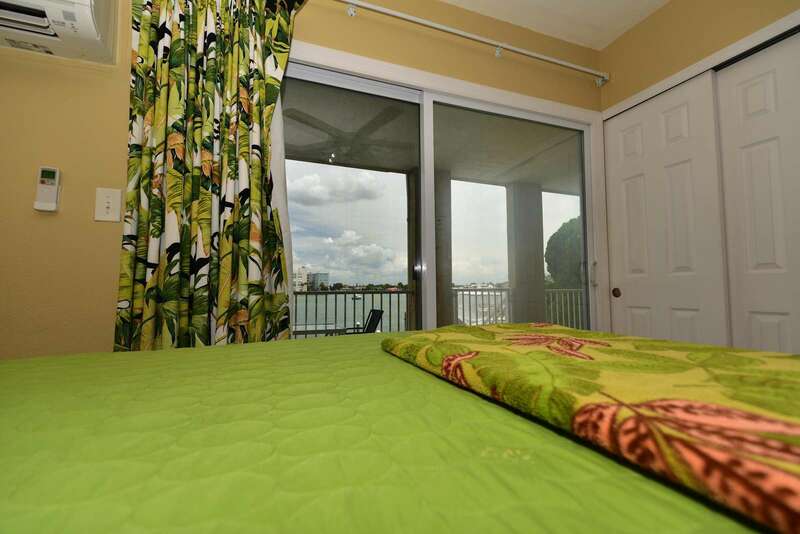 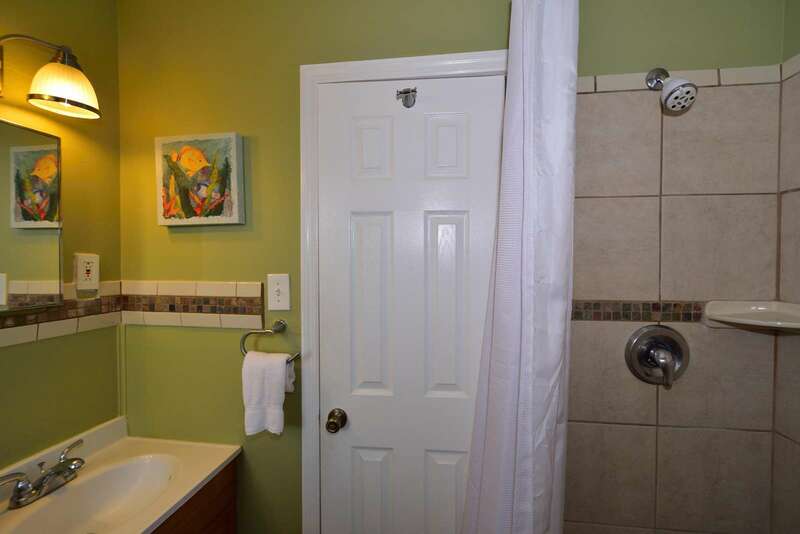 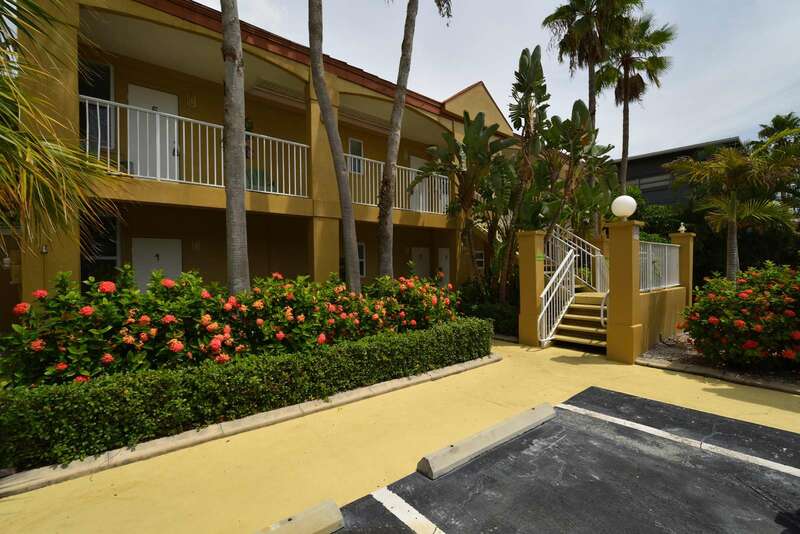 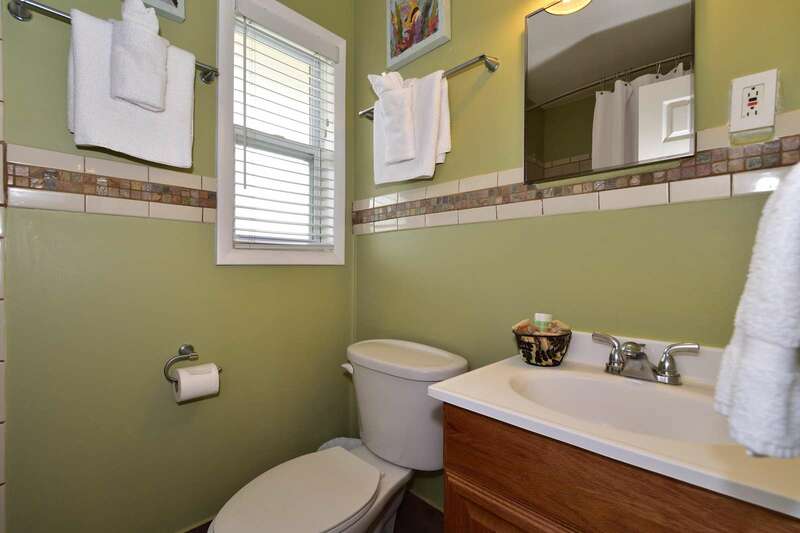 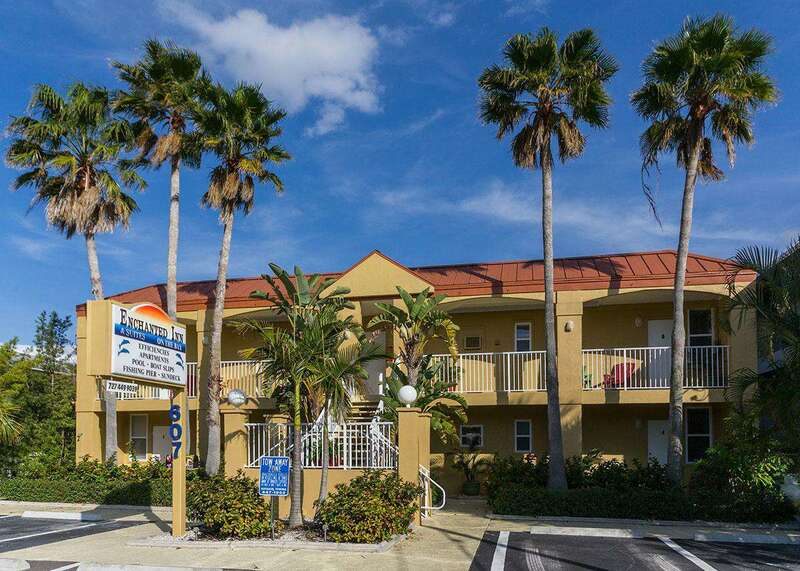 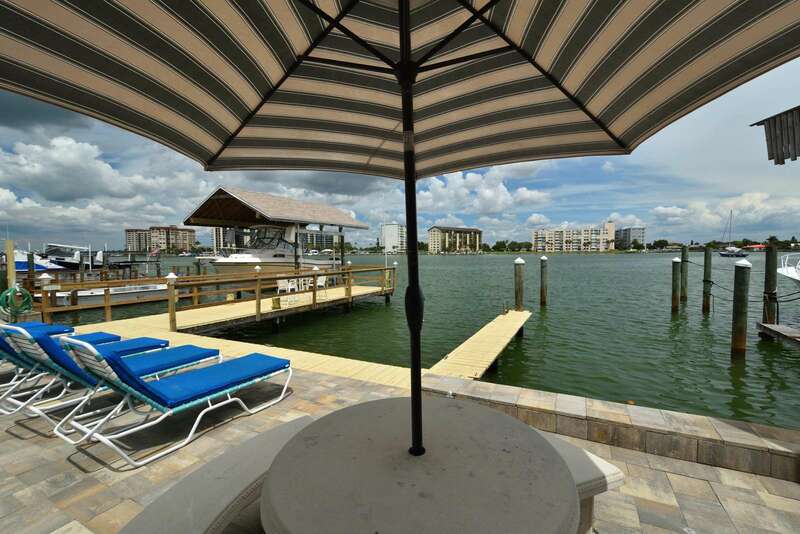 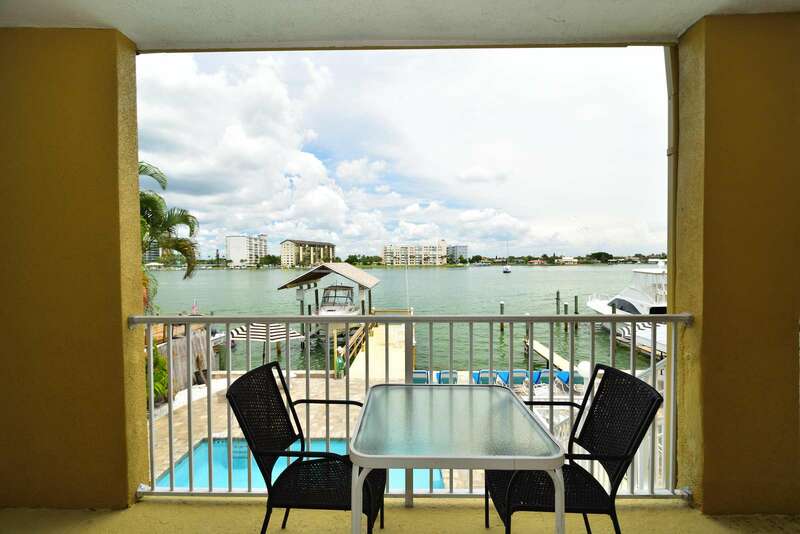 This recently remodeled and updated rental property is located on North Clearwater Beach on the Intra-Coastal Waterway. 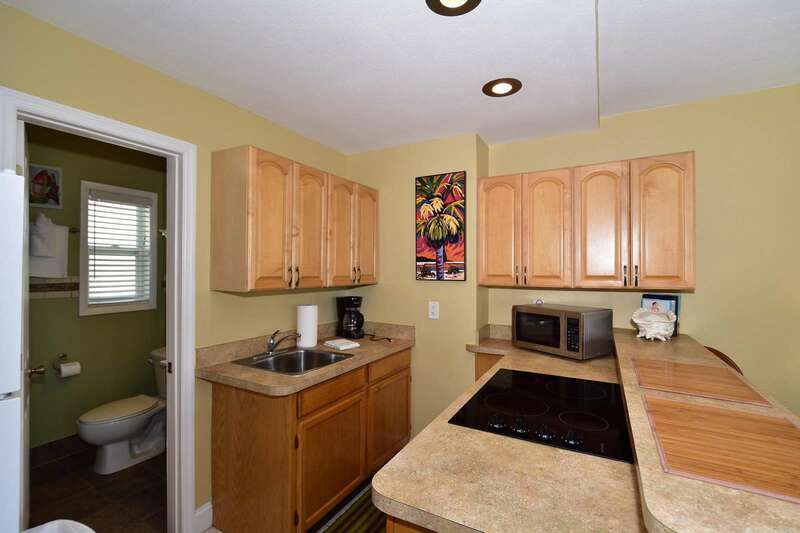 It's a 5 minute walk to the beach. 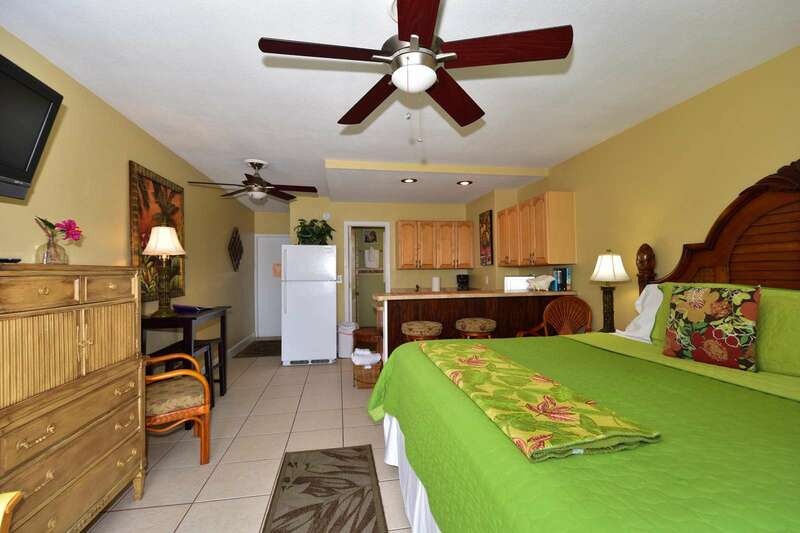 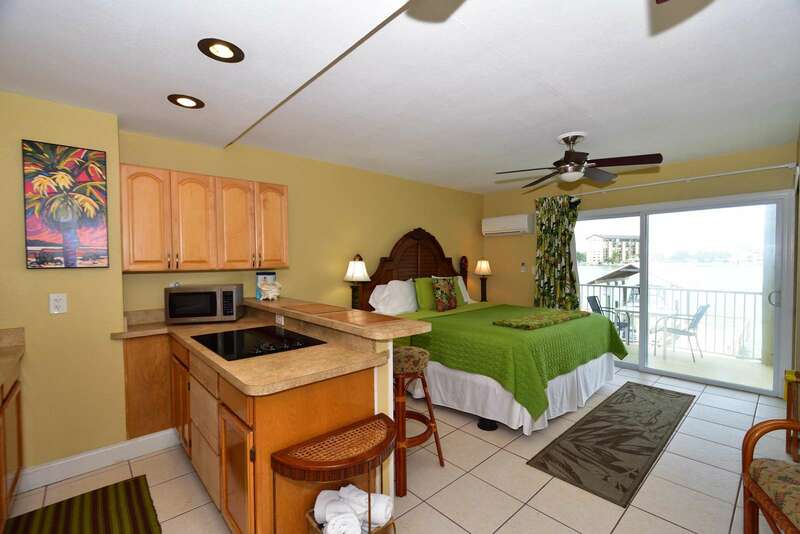 All rooms come with a full kitchen a king-size bed and loaded with all the amenities. 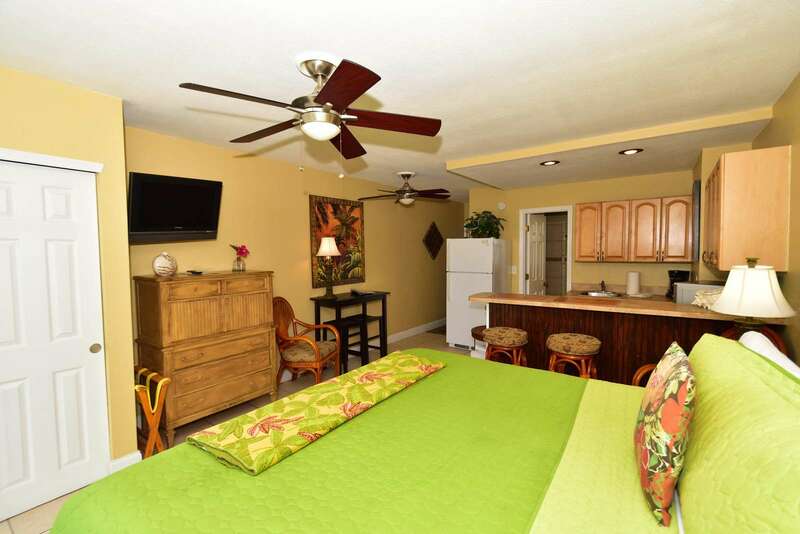 The room comes fully equiped with all the amenities of home. 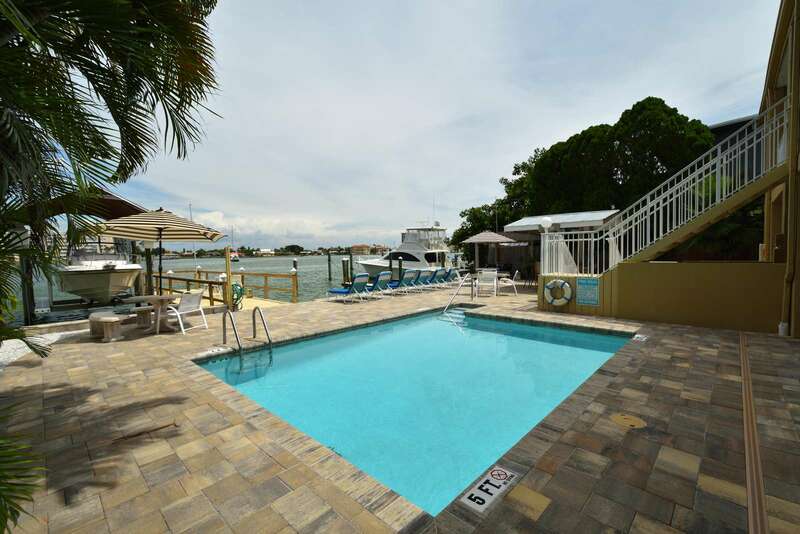 If your around the deck and pool area you may be fortunate to see some of Clearwaters Dolphins strolling by. 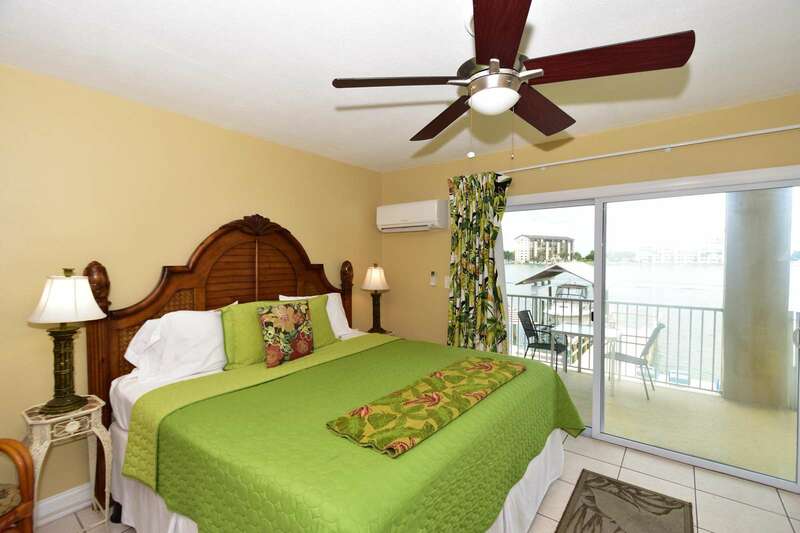 Start you day out on the deck to watch the sunrise and end your day with a short walk to the beach to watch the sunset.